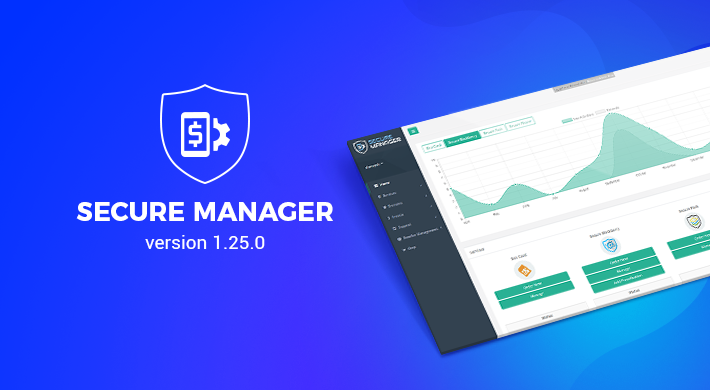 The latest release of Secure Manager aims to improve the inner workings of the system as part of our continuous efforts in delivering the best service and solutions to our partners. The latest Secure Chat hotfix is intended to correct the infinite reconnection loop observed in some instances when the connection to the server has been interrupted. The latest addition to our product range, Secure Vault, an encrypted container application to store all your notes and files, contains several significant improvements. Reporting with Secure Manager is now easier. The new report model included with the newest version was optimized for better performance, as well as for providing more useful business insights. Secure Chat 2.4.0 now has a brand-new algorithm to adapt the audio and video codec bitrates to the available bandwidth, and hence optimize audio and video quality. 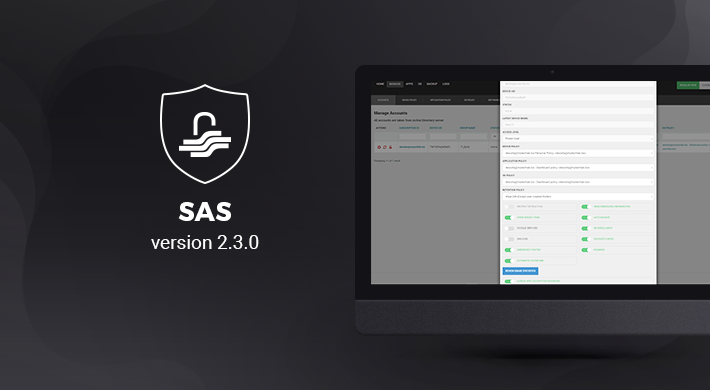 Today we have released Secure Administration System (SAS) v 2.3.0. SAS is our very own in-house built web-based mobile device management (MDM) solution which allows you to control the Secure Group flagship product, Secure Phone. 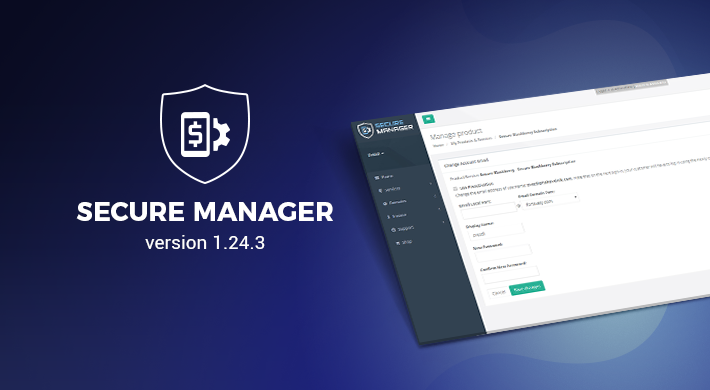 Secure Manager v 1.24.4 allows you to receive reliable emailed notifications and reminders for services that require renewal. 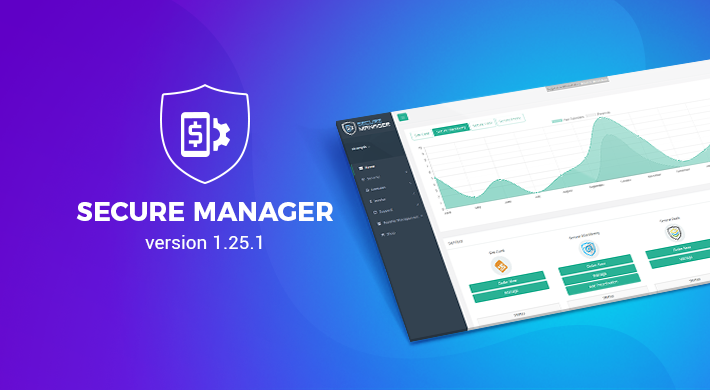 Today, we are happy to announce the release of Secure Manager v 1.24.3. The new release is designed to make everyday tasks in Secure Manager faster and more responsive with stability and performance improvements across the system. 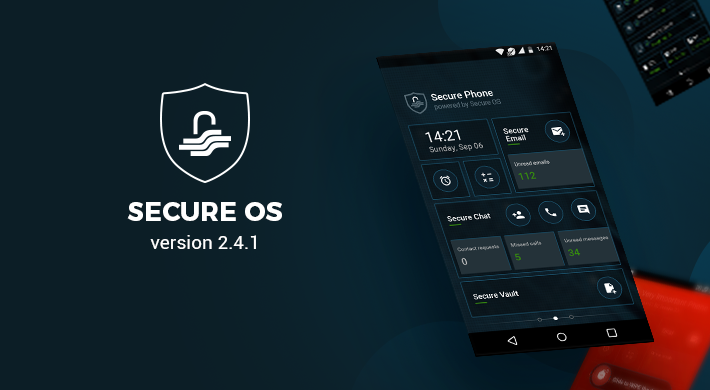 The new version of Secure Chat comes packed with major improvements, including enhanced application stability and optimized internal architecture, greatly increasing the overall user experience. The latest Secure OS hotfix brings improved integration with Secure Chat and consistent user experience when updating secure applications.